2016 turned out to be the worst year for Samsung as the smartphone they were hoping to succeed failed badly. We are talking about the Note 7. Last month, Samsung revealed the cause of the Note 7 explosions, saying that it was the fault of the battery. Due to the fault in Battery’s shape and the design of internal components, the improper touching of opposite terminals of the battery happened that resulted in explosions. 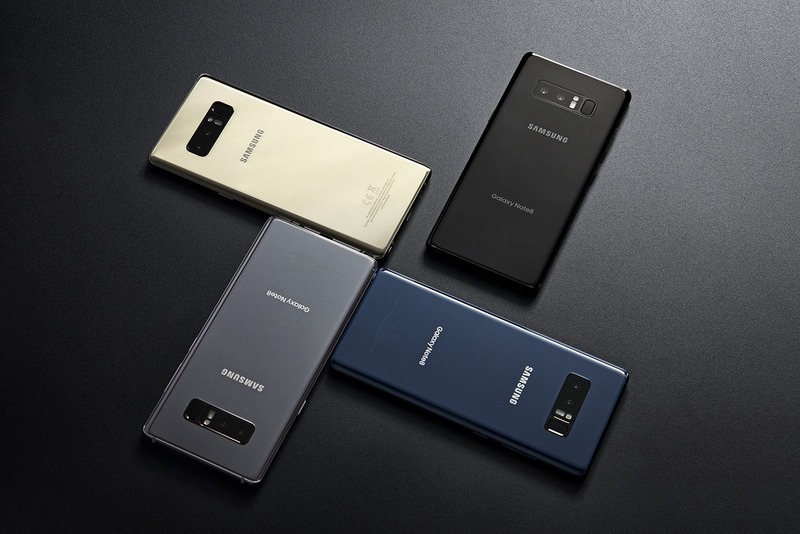 Anyways, Samsung has already said that they won’t stop innovating and so, we will see the Galaxy Note 8 this year that will continue the ‘Note’ series from the company. There are a lot of rumors about the Galaxy Note 8, including a 4K screen as well as the all new Bixby AI Assistant. Still, there is absolutely nothing to be known about the phone as the launch is probably in Q3 2017. Today, we have got the information about the codename of the Note 8, and this information came via a tipster on Twitter. 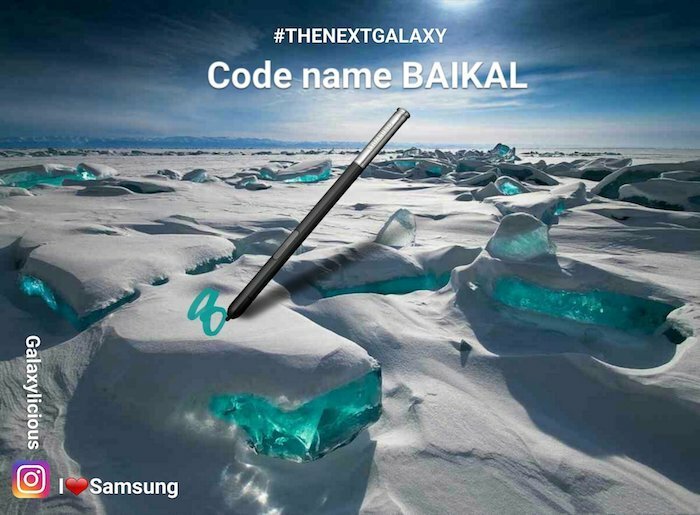 A user named ‘Ice Universe‘ has revealed on Twitter that the Galaxy Note 8 Project is codenamed ‘Baikal.’ Now, the codenames usually are for keeping anything secret and so, they don’t reveal much about any project. You all might know that ‘Baikal’ is the name of a lake in Russia that is considered to be the deepest lake in the world. As always, you should take every leak with a pinch of salt because there is no official information. Let’s see what Samsung has planned for the Note 8. Stay Tuned!